Today’s Prayer Monday is about the little 62 sq. 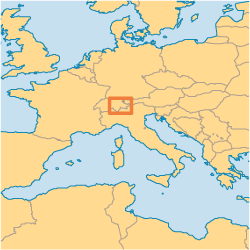 mi country of Liechtenstein. For more information on my years journey through praying for all of the countries GEM works in take a look at my introduction Prayer Monday blog. 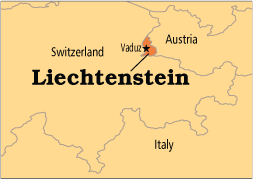 Liechtenstein is about the size of Washington DC and is one of the last remaining vestiges of the Holy Roman Empire. The country was poor until World War II it has since built a standard of living that surpasses the US. The Roman Catholic church is the official church and nearly 80% of the population (36,190 total) is affiliated with it. The Reformation never reached this small country and as a result many people have not been confronted with the necessity of having a personal relationship with Jesus Christ. Less than 200 people in this country are considered evangelical Christians. That believers from other countries who do business with Liechtensteiners will openly share their faith. As the immigrant population increases that so too will the encounters with the Gospel.